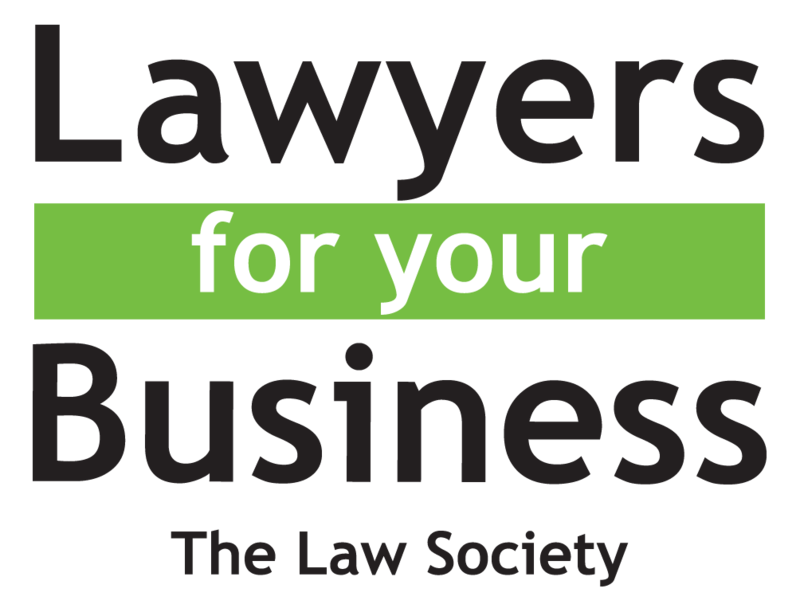 Becoming involved in a dispute can be a time consuming and expensive process which can in some cases have a detrimental effect for you and/or your business. Our Dispute Resolution Solicitors have the experience and knowledge to understand your concerns to achieve your goals, providing clear, commercial advice and explaining all your options, including strategy and costs. We are committed to resolving contentious issues as quickly, efficiently and cost effective as possible. 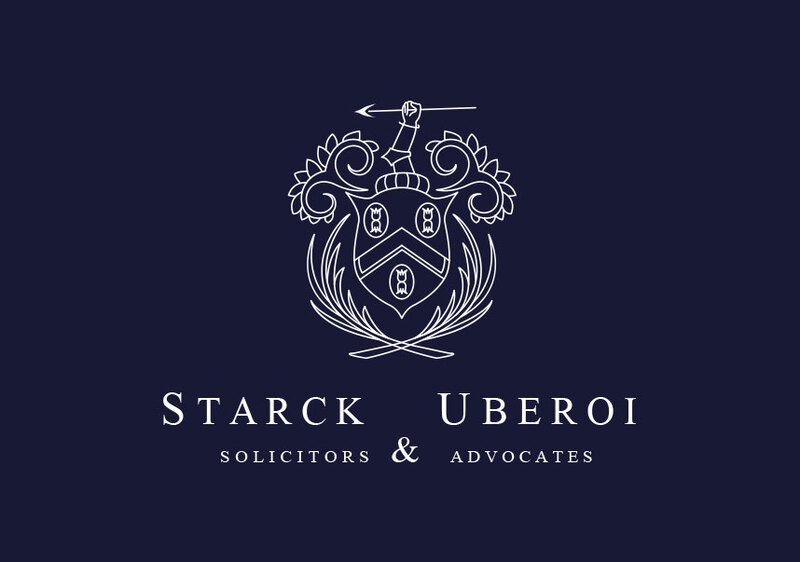 Starck Uberoi’s Dispute Resolution department headed by Managing Partner, Jonathan Starck, can provide specialist legal advice at an early stage in proceedings to help our clients avoid expensive, unnecessary and time consuming legal proceedings. We offer our clients a partner led service supported by a team of diligent, experienced lawyers. Our Dispute Resolution specialists have advised clients nationwide. Our Dispute Resolution Department will explain your funding options and the likely costs involved in managing your case at each stage of the process. We will discuss the most appropriate ways to deal with and resolve your individual dispute as quickly and as cost effectively as possible, and this will include the various methods of alternative dispute resolution available, such as mediation. 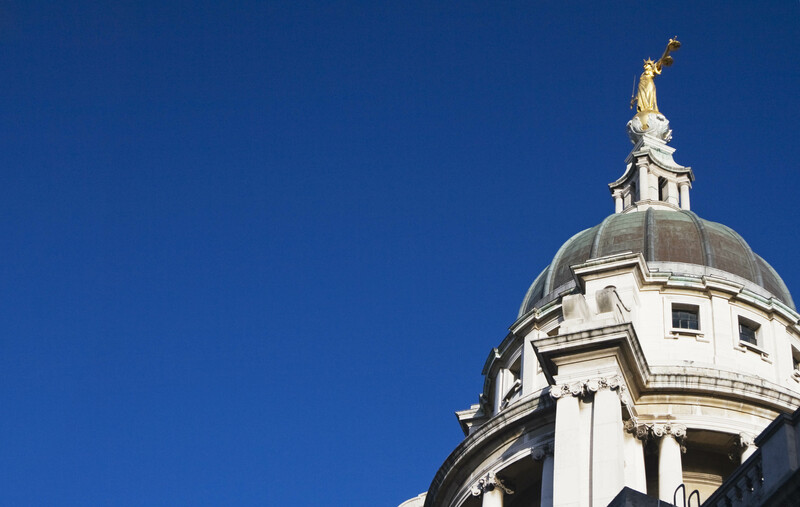 In the event that litigation is unavoidable, our Civil and Commercial Litigation Department have a broad depth of experience to provide you with the most comprehensive legal advice and representation.